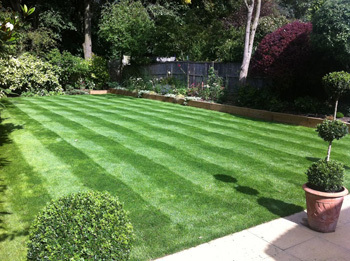 Quality products are needed if you want an unrivalled lawn, and George Davies Turf has been supplying high quality turf in Watford since 2001. 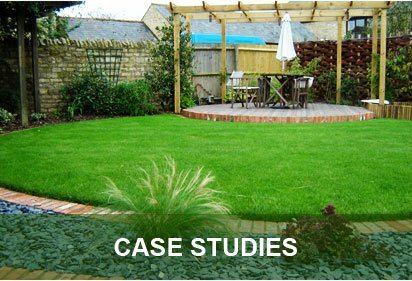 Our products are designed for various conditions and situations, and we’ve delivered turf to domestic customers, landscapers, as well as professional green keepers. Our team has invested heavily in specialist equipment to ensure your turf arrives in perfect condition, even in the hot months when temperatures can escalate above and beyond 30°C, thanks to our onsite chiller unit. All of our exceptional turf grades are sourced from the leading North Lincolnshire grower County Turf. Other than our numerous turf grades, we can also supply topsoil in Watford as well as bark mulch for borders, play areas and recreational areas. All of our products can be supplied all year round, and one grade that is always in demand is Greenscape. 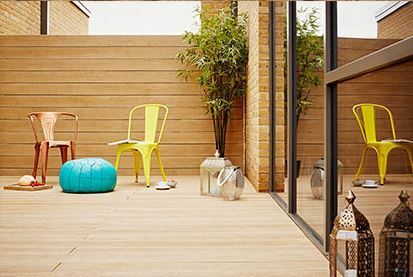 It is the kind of turf that holds its colour all year round , while it will root quickly when it’s laid, making it more than suitable for golf courses, general garden lawns and many more landscaping projects. County Shade is a turf in Watford that’s specifically designed to be low-maintenance, high shade tolerant and drought tolerant while it requires 50 percent less mowing than a conventional rye lawn. We also have another turf designed to flourish in harsh conditions, RTF (Rhizomatous Tall Fescue), a new generation of fescue that recovers well, with proven surface traction strength required for the likes of rugby, football and polo pitches. 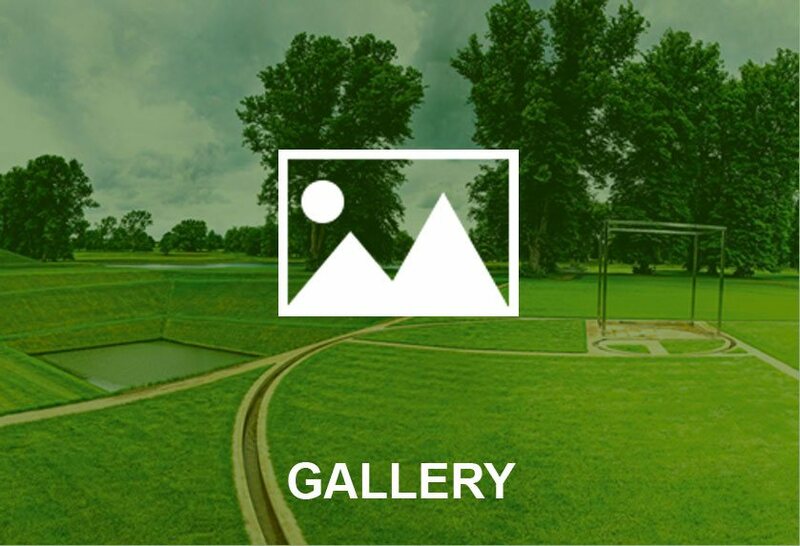 Golf greens often need a luxury lawn such as County Greens, a fine textured turf in Watford that is very close to USGA (United States Golf Association) accreditation. 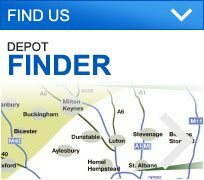 Our experienced, highly trained team are always happy to offer advice and suggestions for your individual requirements, and you can find out more about our turf in Watford by calling us directly on 01234 714555 or 01727 821 765. 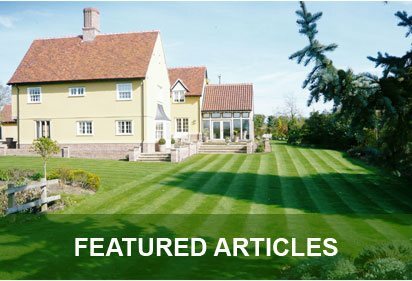 If you prefer, we can also be reached via email on info@georgedaviesturf.co.uk and a member of our team will be shortly.